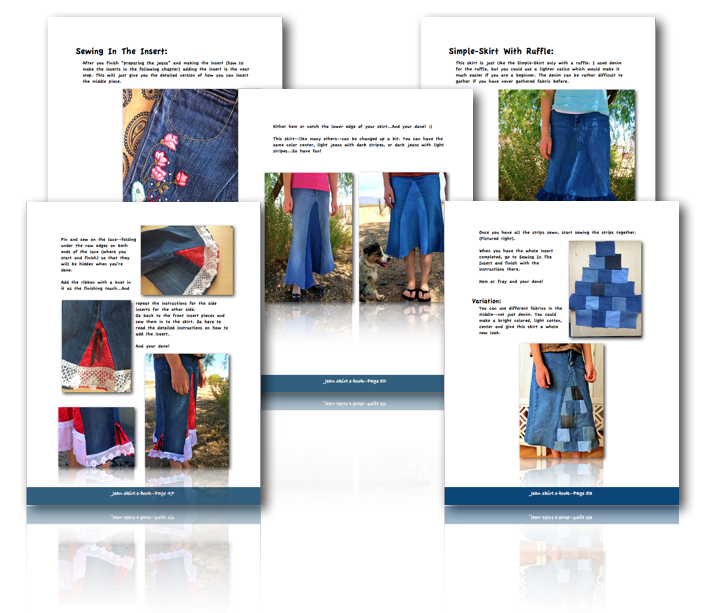 Have you ever wanted to make some easy cute skirts? Or maybe you’d like to make one skirt for under $3. 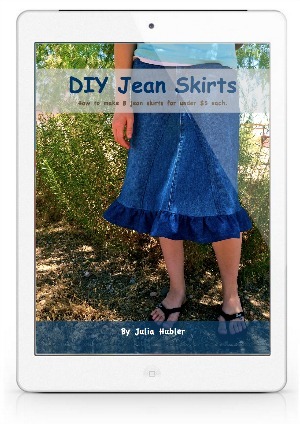 “DIY Jean Skirts” is now available so that you can do just that! 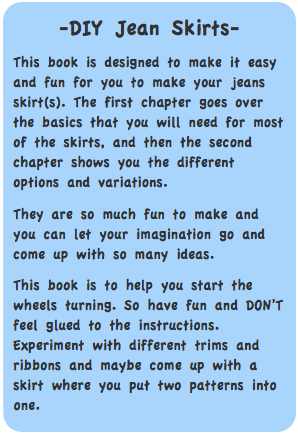 Don't miss out--start you fun today!